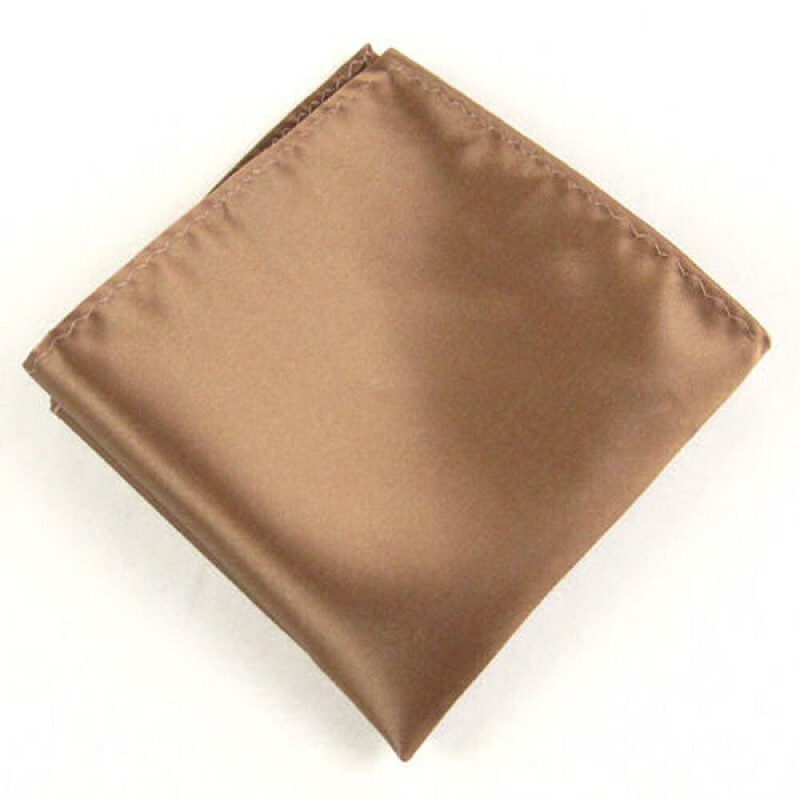 The Chocolate Fox: This sultry brown guys silk pocket square shouts regal! 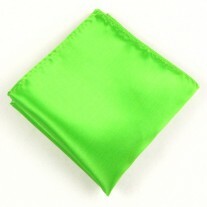 This is the perfect hankie for men for those special occasions, but it is also adaptable for casual wear. 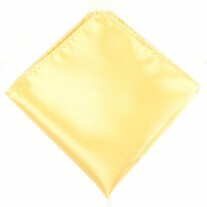 If you want to be ‘sweet like chocolate’ and become the ladies Achilles heel, then this is the hankie for you. Its silk material means you change the look of your pocket with every wear. Our Suggestion – Brown Pocket Square with Stone Jacket. Whether it’s a moonlight dinner in the city with you partner, or a slick business event, adding a little Fox in the box to your attire may just prove to be your best ever move. 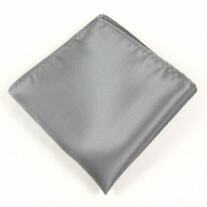 A luxurious guys brown pocket square that befits the modern day man.